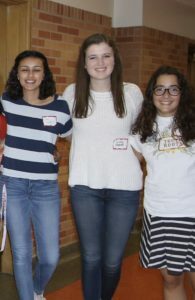 This is my first year in YouthRoots, and I have already learned so much. I have learned how to assess the needs of my community and have begun learning how to make a larger impact on people. Throughout our youth board meetings, my eyes have been opened to how much help the central Denver community needs, and I have learned that I can help those needs even as a high schooler. In addition, YouthRoots has encouraged me to step outside of my comfort zone, and to embrace new experiences. I have already learned how to be a better leader in my community by stepping out of my comfort zone, but I know that I will continue to grow individually because of the tools that YouthRoots has given me. Within my youth board, we have built a community of people who are always willing to support one another. The people that I have met in YouthRoots have inspired me to keep reaching for my individual goals, but have also shown me the importance of working as a team. 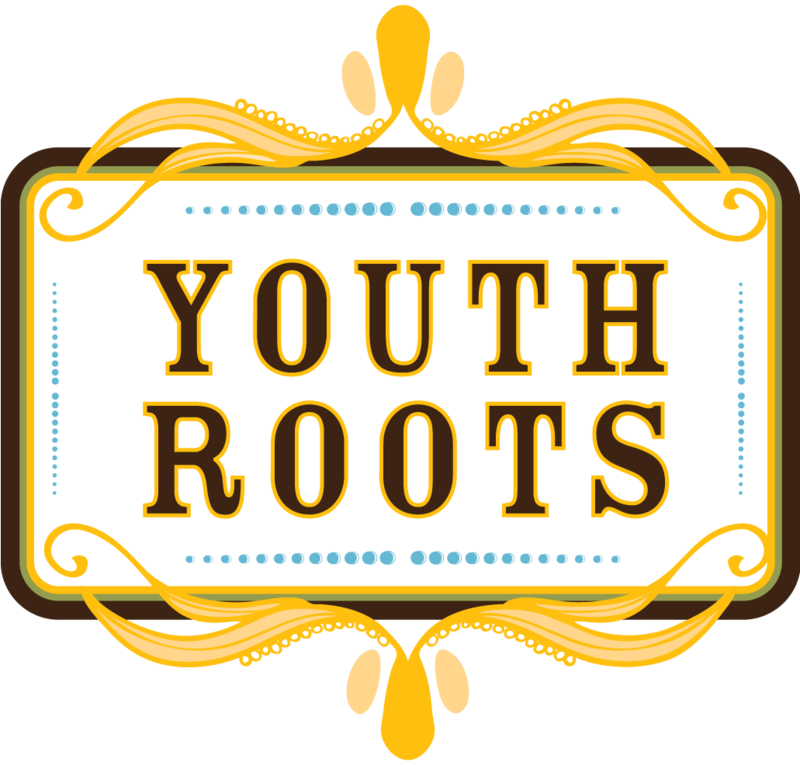 My experience in YouthRoots has been very positive, and I can’t wait to continue working towards our group goals in addition to learning how to become a better leader myself.